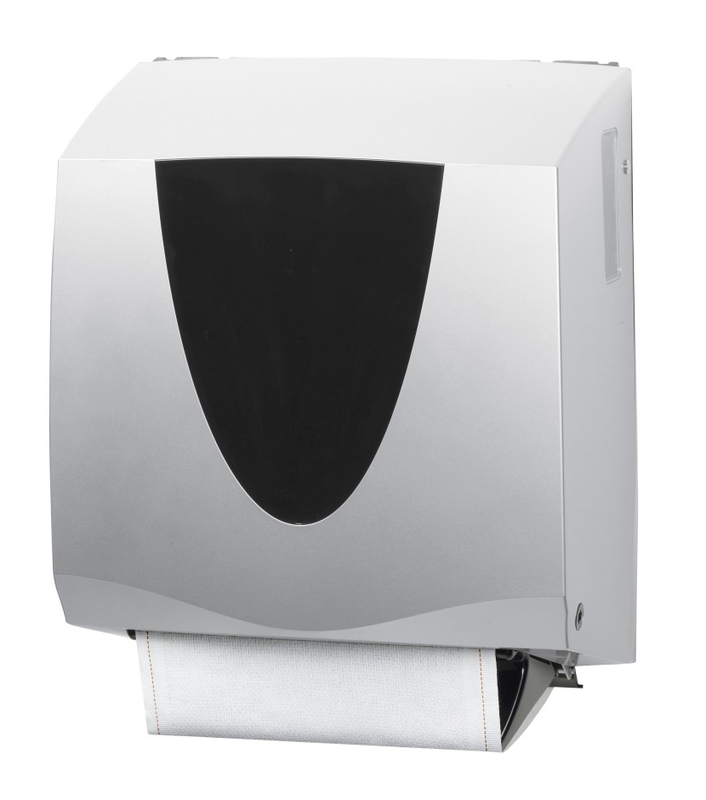 Tekna Ellipse is the most advanced cloth roll towel hand drying solution available. 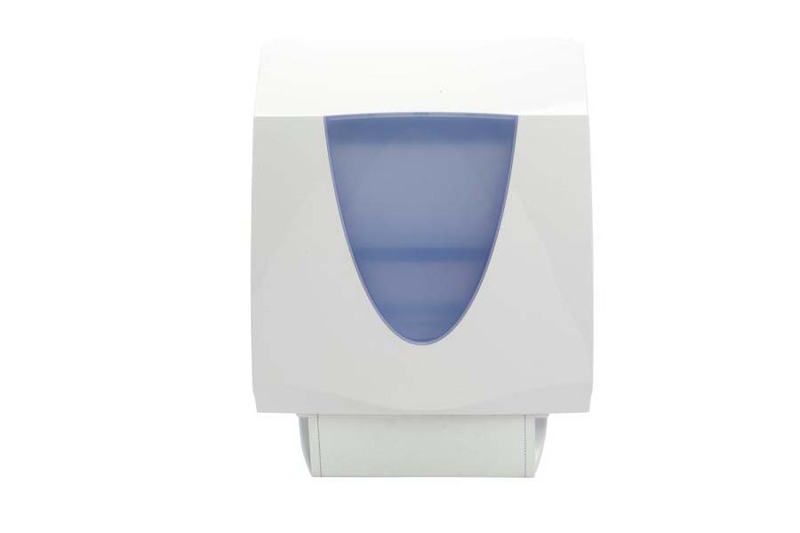 It provides unrivaled hygiene, service and environmental benefits while delivering a ‘comfort like home’ hand drying experience for the end user. Tekna Ellipse features automatic retraction of each used roll towel portion and of the towel end and delivers 200 portions of clean towel from a standard 130 ft. towel. This system also helps protect the environment as it combines a towel cabinet based on eco-friendly engineering with the cloth towel, a natural biodegradable consumable.